October is an exciting month in London, where there’s so much happening all across the city. London event’s calendar is busy in October with some great trade as well as entertainment events, some exhibitions like Frieze Art Fair and food and drink scene comes to the force with a series of festivals and you can view amazing lightening of the city at the Trafalgar Square. Have a look at our overview of top events in London during October. Plan your visit to London and make sure you don’t miss out. Our London airport transfers offers its premier airport transport services to the events in London during October. The Big Draw is the world’s biggest annual festival of drawing. It is a great opportunity to join an global community in celebrating the universal language of drawing. The Big Draw Festival encourages millions of people back to the drawing board. 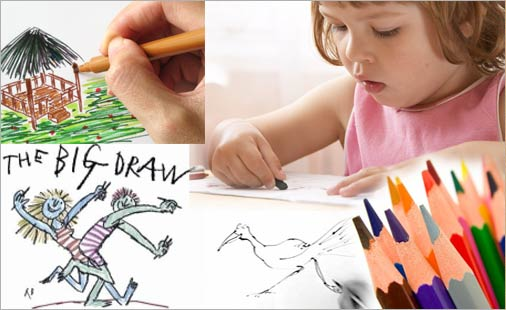 Every year from 1st – 31st October, a variety of art clubs, schools, heritage sites, libraries, artists, museums and galleries across the London host free drawing activities and some special events of The Big Draw’16. Theme of The Big Draw Festival is STEAM, bringing together Science, Technology, Engineering, Art and Mathematics. STEAM also recalls Industrial past and the fusion of creative enterprise and the arts. Support the power of Visual Literacy and drawing across all industries. London airport transfers provides its executive car services to reach Victoria and Albert Museum from all major airport terminals of London. London Restaurant Festival, a month of foodie event in London from 1st to 31st October 2016 which takes place in the capital’s best restaurants across London. 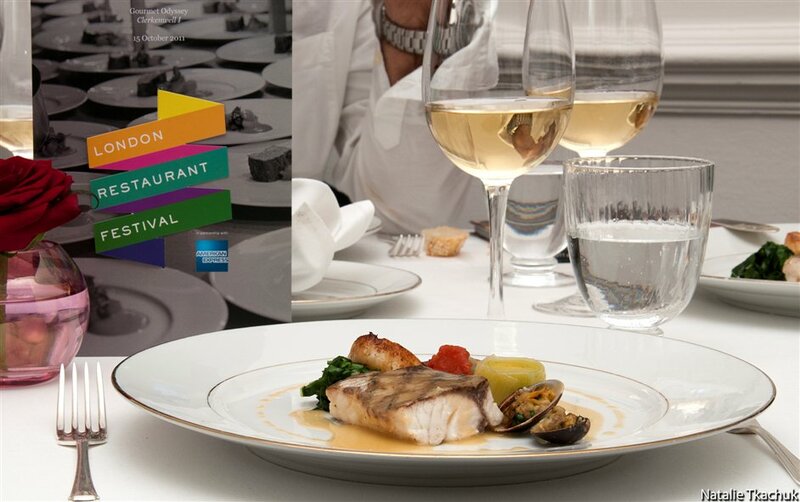 More than 350 restaurants offer its amazing dishes during London Restaurant Festival. Over 250 menus to choose from spanning Michelin-starred restaurants to neighborhood favorites, there’s something for every palate and budget ranges. Menus ranges from £10 – £60 offered by various restaurants based across London. Participate in restaurant tours where you can visit 6 London restaurants in a day and enjoy a small plate with drink in each. Experience & enjoy great value special menus and signature dishes of leading master chefs inspired by landmarks of London. To reach your favorite restaurants on time book our premier car services. 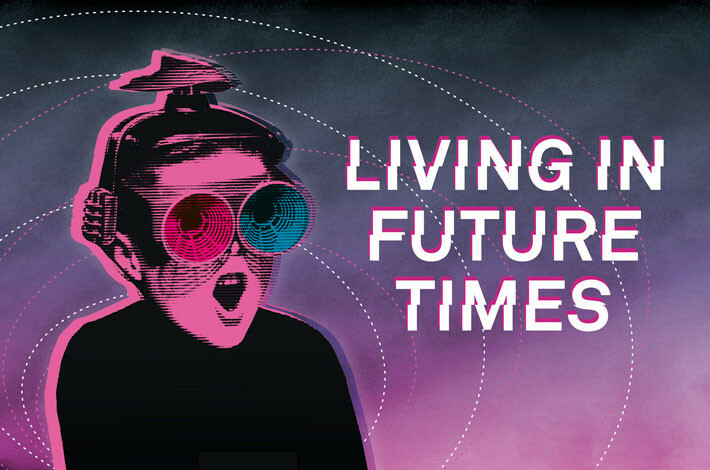 London Literature Festival returning for its tenth year in 2016, celebrating the world’s visionary writers and artists on the theme “Living on Future Times”. It offers contemporary writing in short story, poetry, arts and politics and displays future state of nation. Southbank Centre fills with acclaimed authors, poets, speakers and collaborators for a fortnight of wordy events which includes live readings, talks and workshops. It opens with two events marking the 150th anniversary of the birth of HG Wells, widely considered the father of science fiction. Christopher Eccleston performs a reading of HG Wells’ classic The Time Machine. Make sure you don’t miss a chance to get inspired from leading performing poets, spoken word performances, workshops and talks from main thinkers and writers. It offers exciting opportunities to the next generation of writers. London’s biggest contemporary art carnival hits back to Regents Park and celebrates its fourteenth year in London calendar in 2016. Over 160 international galleries from over 25 countries exhibiting special presentations and emerging talent. 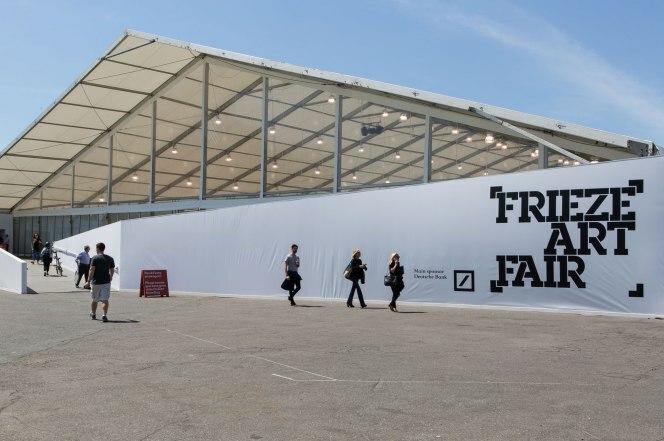 In Frieze art Fair,Frieze Projects will feature loads of interesting commissions by artists like Samson Young, Julie Verhoeven and an installation by Frieze Artist Award winner Yuri Pattison. There’ll also be performances, films, talks, music in Sculpture Park. A spectacular display of modern art with large numbers of art galleries and aspiring artists. View and buy art from over 1,000 of today’s leading artists, and experience the fair’s critically acclaimed Frieze Projects and Talk programmes. The 60th BFI London Film Festival, a biggest and brightest event in the London filming calendar- with an impressive line-up of Hollywood stars and celebrities from around the world. Screening everything from swanky, star-studded red carpet premieres of major Hollywood movies to the very best in world cinema. The LFF centres around Leicester Square but also branches out to local movie houses all over the London. The London film festival will be an exciting two-week celebration. Discover the finest new British and international films across the London during London Film Festival it also includes master classes, Q&A and workshops with film makers. London airport transfers are going to provide their services to Southbank centre to reach BFI London Film Festival on time. Oktoberfest is much more than beer! City turn down a party, with events with the biggest steins of beer, the most delicious platters of sausage, the loveliest lederhosen and the oomph bands with the most oomph. In 2016 more than 50,000 revelers will enjoy the relaxed fun atmosphere of this unique experience. Once you’ve got a taste for the beer make sure to try some of London’s best pubs, too. Our London airport transfers are going to provide executive car services to reach Oktoberfest at Canary Wharf from all major airports of London. UK’s biggest chocolate celebration bringing together the international brands, renowned chefs and cocoa experts. 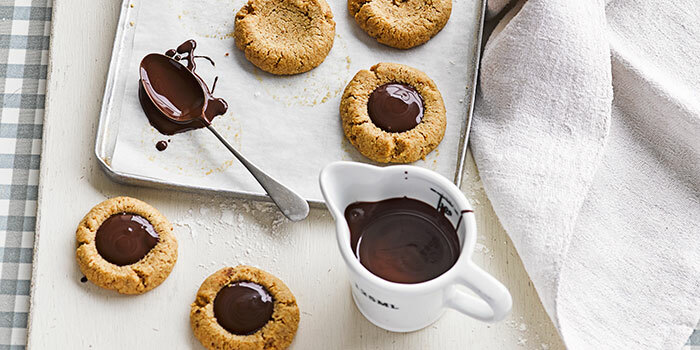 The Chocolate Show, London’s only chocolate exhibition which includes indulgent chocolate treats, live celebrity chef demonstrations, workshops, tastings, master classes, a children’s area and discover chocolate companies from the UK and around the world. Don’t miss the fourth edition of The Chocolate Show where you can witness the spectacle that is the Chocolate Fashion Show; pairing the finest fashion designers and the most talented chocolatiers with outfits entirely made out of chocolate. 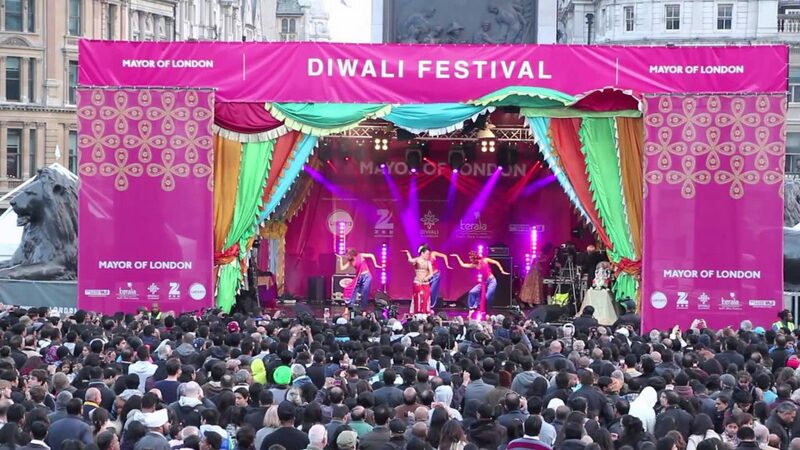 Join the Diwali festival at Trafalgar Square, an annual religious festival where thousands of people come together to celebrate the Hindu, Sikh and Jain Festival of Lights. Diwali traditionally symbolizes joy, love, reflection, resolution, forgiveness, light and knowledge, and represents the victory of good over evil, and light over darkness. The highlights of Festival of Lights include traditional and contemporary stage performances, lively music, family-friendly activities, and delicious food from India and beyond. It is a free event to attend and great opportunity to meet the people of other religions too.